With the rising price fuel these days an Economy Remap will improve your cars efficiency and, ultimately, it's fuel consumption. JVS now offers Economy Remaps for cars, vans, trucks and even agricultural vehicles. 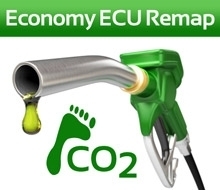 To find out what an economy remap will do for your cars fuel consumption please phone Jason Clayton.